Dry Therapeutic pedicure, or instrumental pedicure is a modern treatment method using abrasive tools rotating ast high speed. Using sterile instruments to smooth and shorten your nail plate, cuticle removal, and nail wall treatment to reduce risk of an ingrown nail. No scalpel or other sharp cutting tools are used and hence the method can also be used with people who have diabetes or disease of the veins. Disinfection, cleaning and removal of old polish, consultation with client, shaping of nails and cuticle removal, removal of hard skin, bunions etc., apply cream for your skin type, light foot massage, base coat, nail polish, top coat. 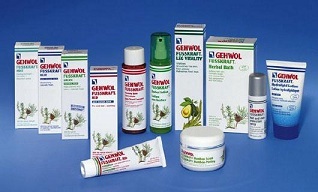 Working with Gewohl ensures we have the professional training rewquired for medicinal pedicure. 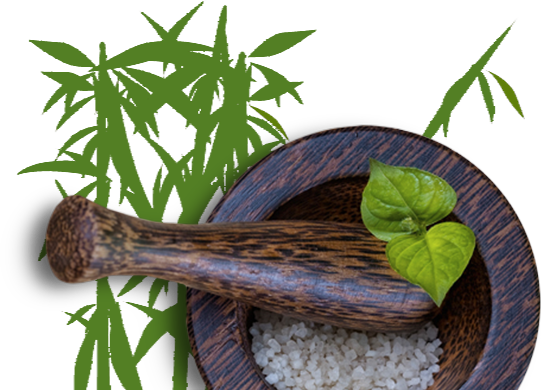 Painless removal of corns, bunions, prevention of mycosis, but also caring for nomral and healty feet including paint from O.P.I and Orly.O.P.I - the premier brand in the market for nail cosmetics - for anyone who desires healthy, beautiful nails in our peaceful and professional environment. Whether you are interested in our hair removal, Brazilian waxing, facial, manicure or pedicure, you can rest assured that you will in our beauty salon receive a professional service, friendly and individual attention, in a relaxing, hygienic, environment.